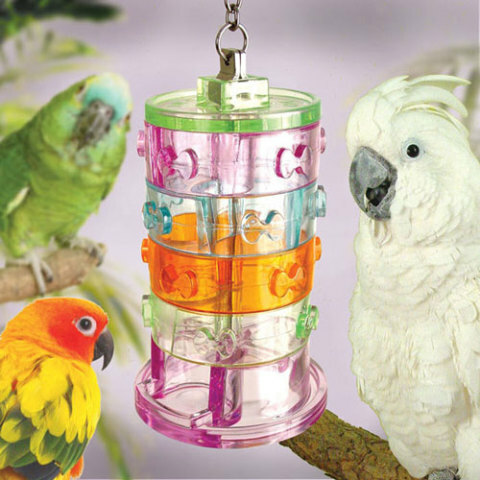 Anyone who's every had a pet bird knows how bored they become in cages. 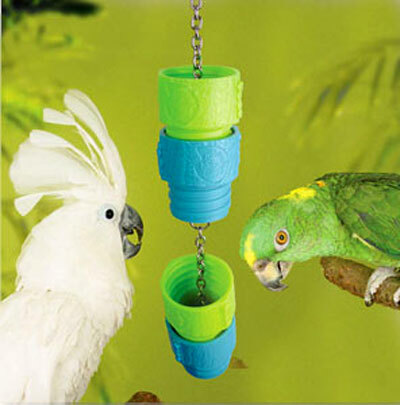 Even a companion bird doesn't provide enough stimulation. 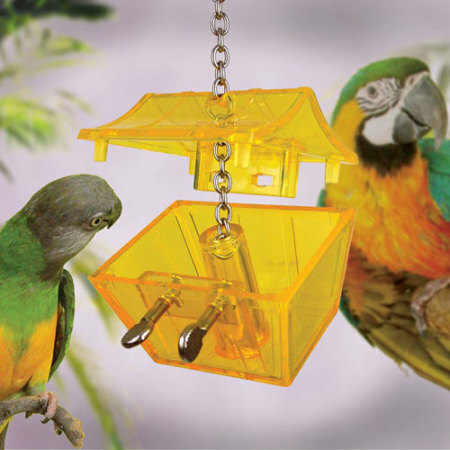 Birds are naturally curious, have the need to explore, and the instinct to hunt and forage for their food. 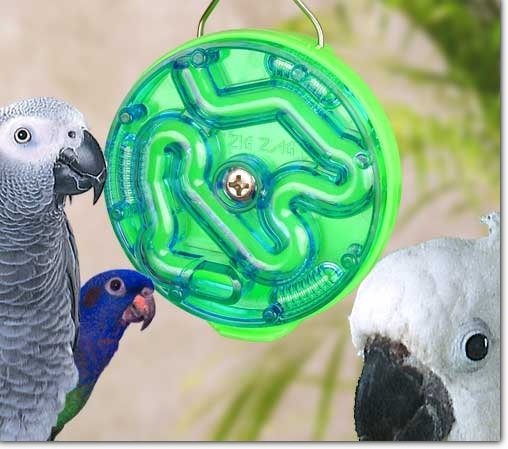 Nature's Instincts, a company that creates toys for pets that satisty their natural instincts, has designed a number of fun, fantastic toys for pet birds that challenge them and match their curiosity and instincts for fun and mischief too. A real takeout restaurant, or should it be "take-apart_ restaurant. Don't believe me? Watch this! 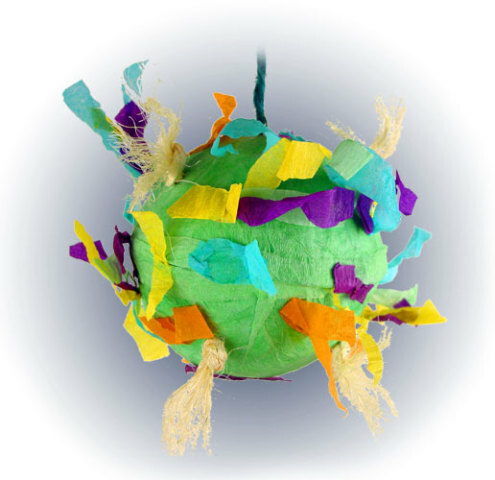 It's all here in enjoyable technicolor! 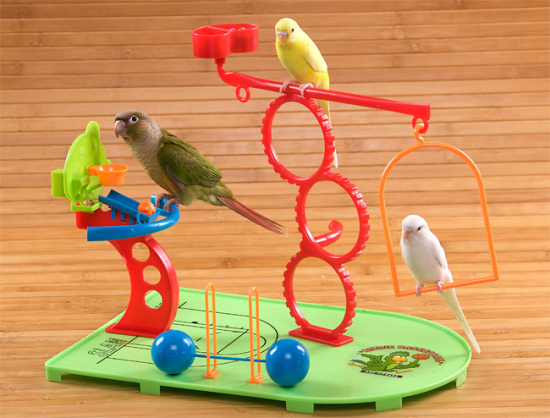 Not just a basketball "court," but a full bird gym with a swing, agility hoops, and even free weights for pumping iron! What a gas for you and your birds! 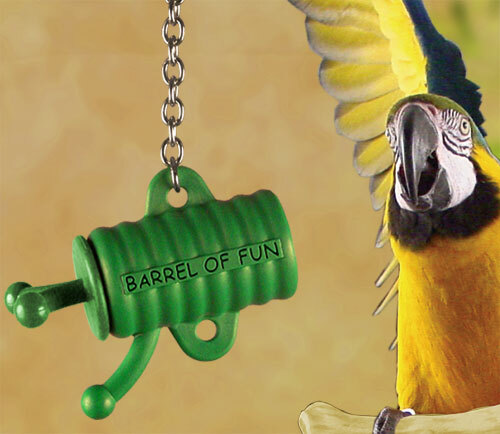 Let's watch how the parrot has a Barrel of Fun! It's a good idea to Introduce new toys to your birds one at a time, so that they are not overwhelmed, like kids at Christmas, with so many new things. 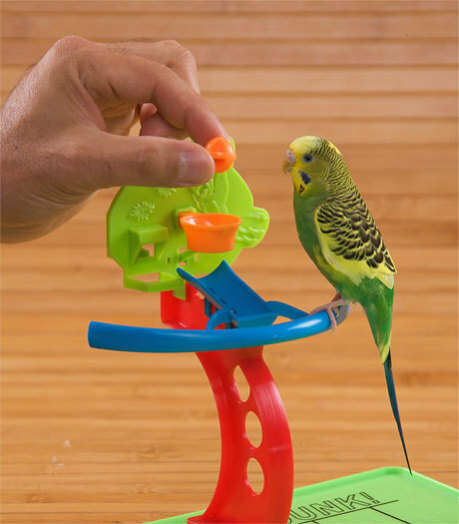 Another pointer I can share is not to keep too many toys in the cage at one time. 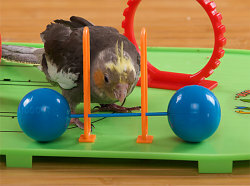 Give your birds plenty of room to move around and swap out the toys every few weeks, once he's learned how to manipulate them. 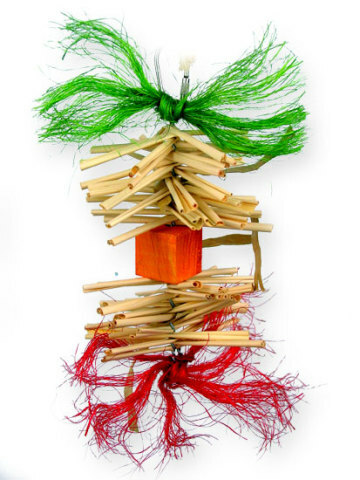 Bird toys from Nature's Instinct! Chickens Can Be Pets Too? 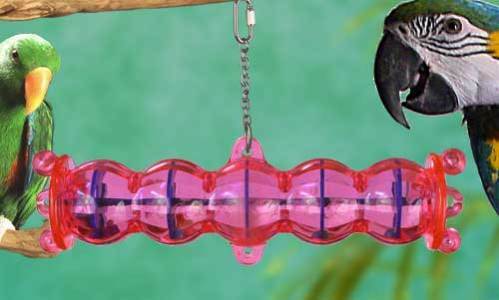 What's A Bird To Do In Winter? 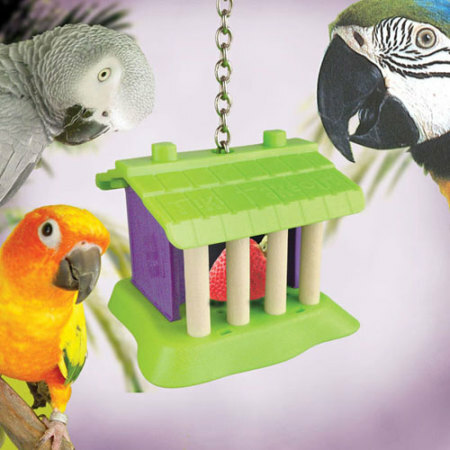 Find A Heated Bird Bath!